Enjoy the benefits of an instant natural face lift and tone. Freshen up tired skin with this organic mask. Organically designed by nature's finest plant life ingredients. Helps draw out impurities, heals blemishes and strengthen the skins defenses. Keeping any skin type fresh and problem free from re-occurring outbreaks. 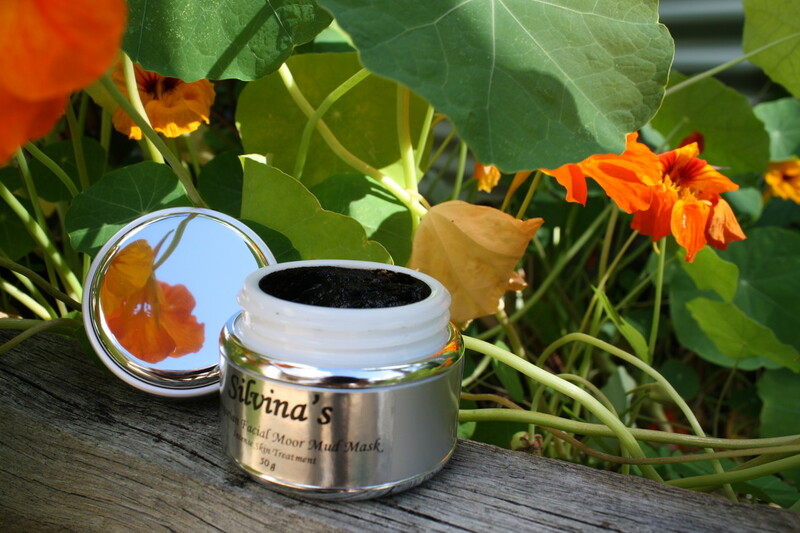 Silvina Hungarian Moor Mud Facial Mask detoxifies and nourishes the skin. Ideal for treatment of skin conditions caused by altered sebum production. Helps strengthen skin's defenses to keep skin problems at bay. Contains a life force that is absorbed by skin to encourage regeneration. High levels of humic and fulvic acids. Exciting words to the beauty industry. Apply Mud Mask covering the face and neck. Leave on for sensitive skin 2 – 4 minutes, normal skin 4 – 6 minutes and oily skin 6 – 8 minutes. As mask starts to dry, remove with warm water. If left on and completely dry, it will significantly tighten and tone the skin. This mask is great for acneic skin, hormonal acne and oily skin. It moisturizes and firms the skin deep within the tissue. Hungarian Moor Mud is widely known as an anti-aging facial product. For all over skin conditions, as well as a body detox. Save and Click here for 1 kg bulk buy. Hungarian Moor Mud : Georgikon Natural Moor Mud, Bűkfűrdöi SzentKelement Medicinal Water. Vegan, Organic, no artificial color or fragrance. No preservatives. No animal testing. Plant and mineral based. Store in a cool, dry airtight place. Use within 1 year of opening jar.